Become Rich as F#ck by making the highest commissions on referrals for web design. 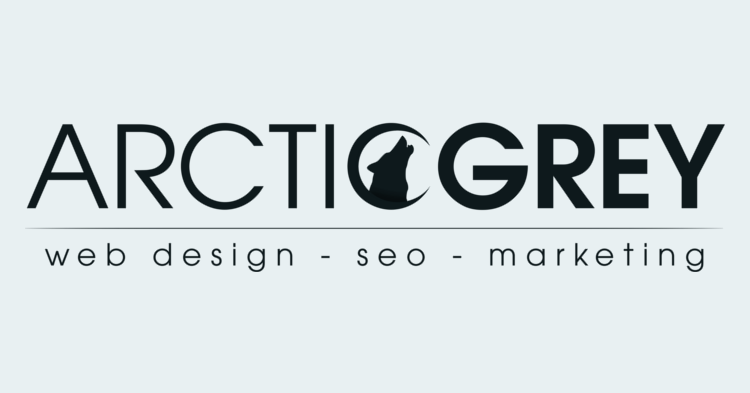 Make an average of $2,500 per customer by joining the free Arctic Grey, Inc. Rich as F#ck Affiliate Program for Web Design, SEO & Marketing. When you sign up for the Arctic Grey Rich as F#ck Affiliate Program, we'll give you a special link to Arctic Grey, Inc. that you can share through an ad, Facebook post, on your blog, a tweet – however you choose! You'll earn income for every customer that Arctic Grey, Inc. secures through your link. Payments are dispersed Per-sale commissions; this means that you earn 20% of a customer’s project cost each time you refer someone who becomes a paying customer of Arctic Grey, Inc.
You can make an average of $2,500 per sale!